Bathroom Remodeling as with any other room in your home often starts with the desire to change the look of the room. 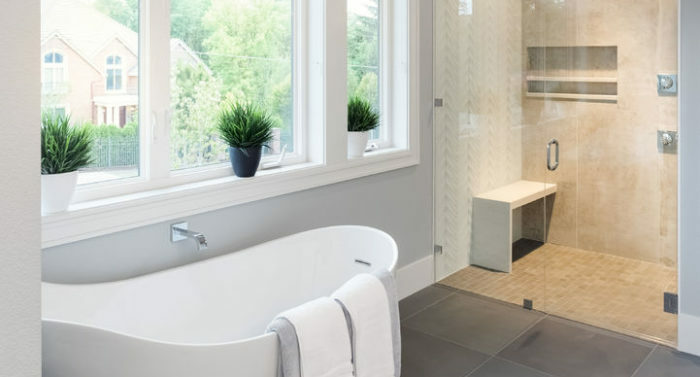 In a bathroom this can range from replacing old cabinets and sinks, or dated tile, to creating a whole new layout that involves moving items like your shower, tub or toilet. 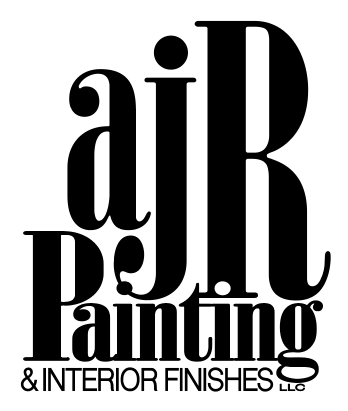 AJR Painting and Interior Finishes, LLC is an experienced Bathroom Remodeling Contractor and can accommodate any level of bathroom remodeling services. On our first meeting we will discuss the scope of your bathroom remodeling project. This includes room layout, flooring and wall covering choices as well as utilities placement while maximizing every square foot of available space to deliver the end result you wish for. 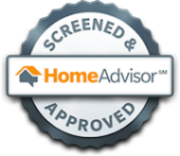 This meeting will allow our company to deliver a detailed estimate that meets your desired budget. Bathroom renovations can be time consuming and disrupt a family’s everyday flow of life. In an effort to minimize any unnecessary down time, your project time line will allow for receipt of any ordered finish materials required to complete your job. This assures all items are in good working order and allows a buffer in the event any items delivered are damaged or needs any specific or specialized attention. Every remodel has its own obstacles and variables and we are very aware of this. 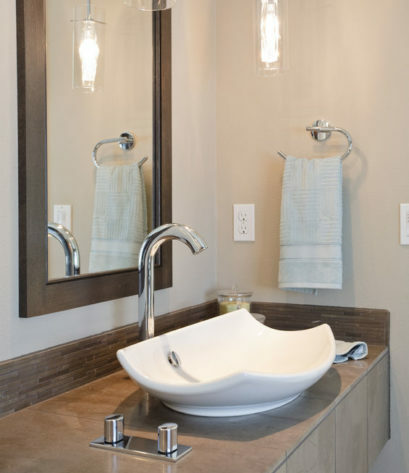 Scheduling your bathroom project within a timeframe that works for you is very important. Whether you prefer to have your bathroom remodel take place while your on vacation, or while the kids are out of school, these are all things we are happy to take into consideration when scheduling your bathroom remodeling project. At this point all plans are finalized, we are in receipt of all materials and are ready to efficiently complete your bathroom remodel in the timeframe outlined.